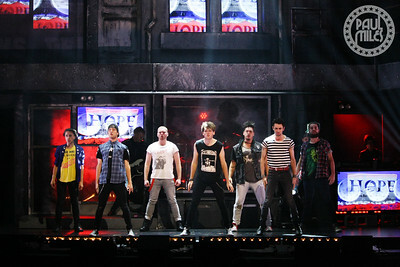 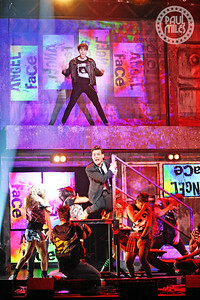 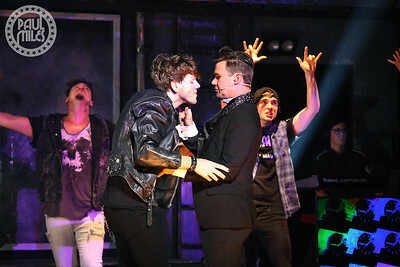 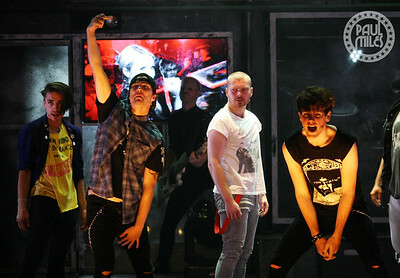 The Australian production of Green Day's Broadway musical American Idiot held a media call and red carpet event for its Melbourne opening night on Wednesday 28 February 2018 at the Comedy Theatre. 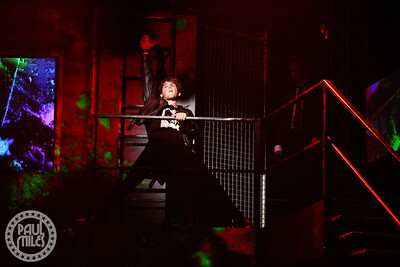 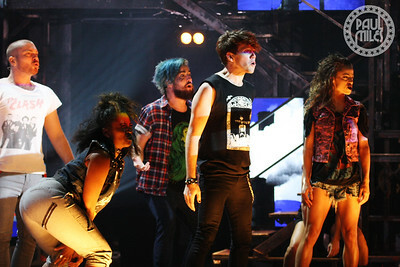 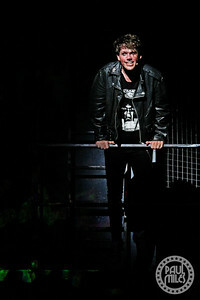 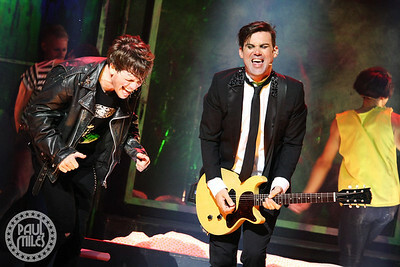 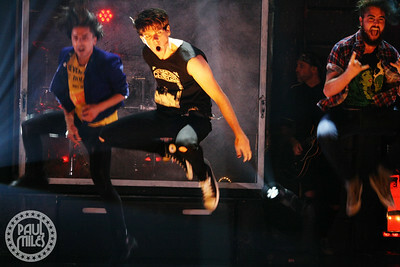 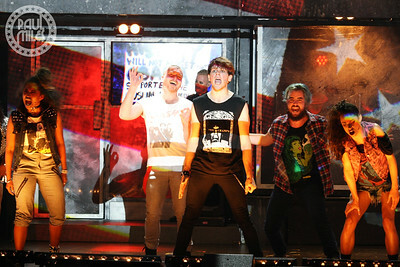 Channeling the grungy spirit of punk while also plucking at the heartstrings, American Idiot is a high-octane rock musical/opera. 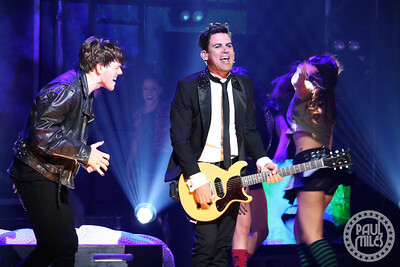 Winner of two Tony Awards and the 2010 Grammy Award for Best Musical Show Album, Green Day's American Idiot features every song from their iconic album American Idiot, as well as several songs from their follow-up release 21st Century Breakdown. 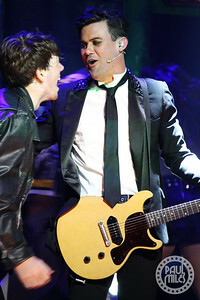 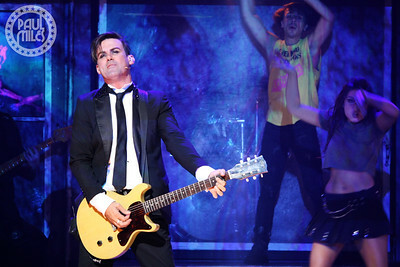 This musical theatre rock show includes an all-Australian cast, featuring rock legends Phil Jamieson (Grinspoon), Sarah McLeod (The Superjesus) and Adalita (Magic Dirt) playing in rotation as St. Jimmy. 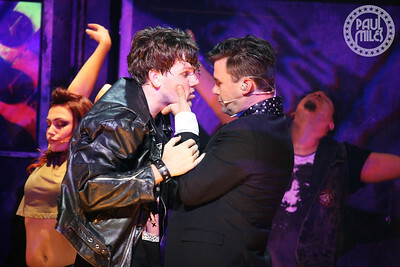 Now playing at the Comedy Theatre for a limited season, the musical aims to capture not just the sound of a generation, but also the frustrations, fears, dreams and challenges of life in the media-saturated, post 9/11 era. 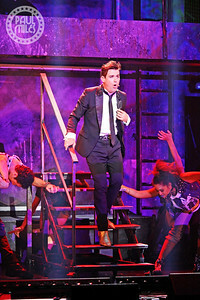 The night's red carpet attendees were Sarah McLeod & Adalita, plus Brian Mannix (Musician: Uncanny X-Men, We Will Rock You musical), Rob Mills (Musician: Australian Idol finalist, musicals Grease, Hair, Wicked, Swing on This, Ghost the Musical, Jesus Christ Superstar; TV Personality: Young Talent Time host), Ditch Davey (Actor: Logie Award-winning Actor from Blue Heelers), Stefan Dennis (Actor: Neighbours), Tom Gleisner (Writer & TV Personality: Have You Been Paying Attention?, The Panel), and Todd Woodbridge (Sport Champion: Former Tennis world #1 doubles & Olympic gold medalist).